WASHINGTON (Sputnik) - When American cardiologist Dr. William Novick arrived to Yugoslavia with a team of US doctors and nurses in March 1999, he was unsure of what to expect. 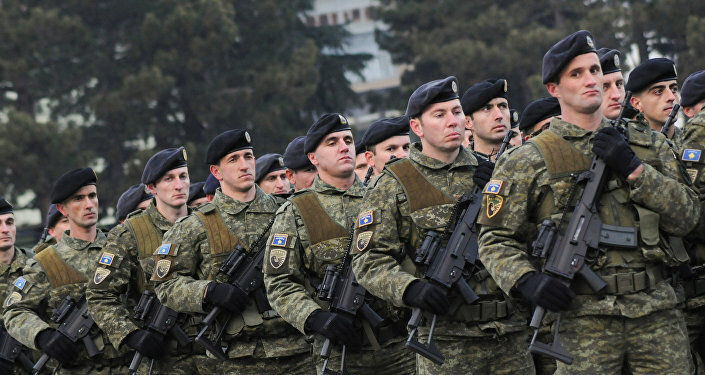 The team had been closely monitoring the news for weeks before their arrival in Belgrade on Sunday, 14 March, and peace talks between Yugoslavia's government and the North Atlantic Treaty Alliance (NATO) were set to begin the next day, but the fate of the negotiations and the country remained uncertain. "We were watching carefully to see what would happen because of threats from both sides," Novick recalled. Just ten days after the team's arrival, NATO on 24 March began a massive campaign of airstrikes that lasted for 78 days, killing hundreds of civilians and wreaking massive damage on the country's economy and infrastructure. Like many who witnessed NATO's relentless air campaign, Novick recalled scenes of panic and devastation. But two decades on, what he remembers most clearly is that when the team departed, Serbs thanked them for remaining in the country to perform life-saving operations on children under NATO's bombs. The Serbians' gratitude toward the team of doctors was evident from the moment they arrived, Novick said. "The Serbs were happy to see us. They had three or four critical children to operate on and several other patients," he recalled. But just days after the team's arrival, the peace talks between Yugoslavia's government and the Western alliance broke down. "On Friday, 19 March, we got a call from the US Embassy saying, 'we are evacuating, will you be evacuating, too?'" 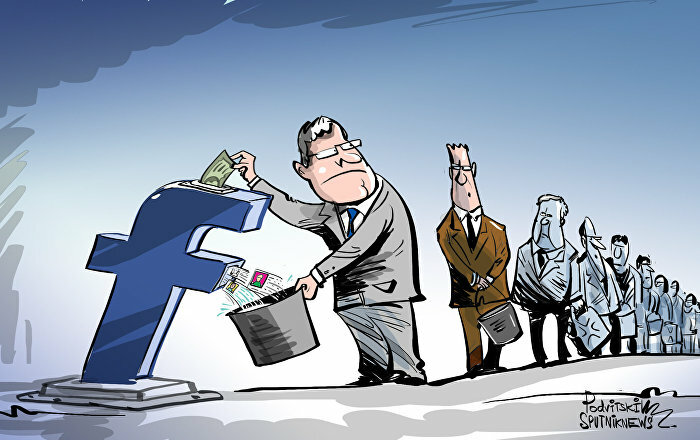 Novick said. Only three nurses decided to leave the country immediately, while nine of the team's members remained behind. In the first seven days after the team's arrival, the US doctors operated on six children, performing their duties while listening to news broadcasts on the local radio station. The team had scheduled two critical operations for the afternoon of 24 March, both on infants who were just 6 days old and 10 days old. They had started their second surgery at 4:30 p.m. local time (3:30 p.m. GMT) and were still in the operating room as the sun set at around 6:30 p.m. About 10 minutes later they heard the air-raid sirens. A Serbian anesthesiologist in the operating room immediately understood that the warning was not a drill. "About five minutes later, we heard a first distant noise, it was like thunder," Novick recalled, adding that the reality of the bombings sunk in as the sounds drew closer and closer. The surgeons considered suspending the operation because the hospital was located just a few kilometers from Belgrade's downtown, which was being pummeled by airstrikes. A man walks past the building of former federal military headquarters in Belgrade on March 24, 2010, destroyed during the 1999 NATO air campaign against Yugoslavia. They conducted a quick meeting in which Novick recalled saying: "Look, for whatever reason, my country is going to be bombing Belgrade, and people are going to die. Let us finish this operation." After completing their work, most of the US doctors decided to stay in the hospital overnight because they considered it the safest place in the city. 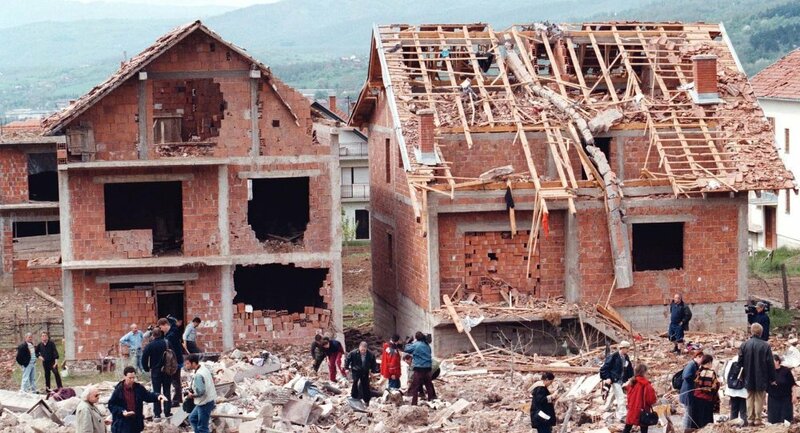 Workers clean the debris of a police training centre in Novi Sad, in the north of Yugoslavia 25 March 1999 which was destroyed during NATO air strikes, according to the official Yugoslav news agency, Tanjug. 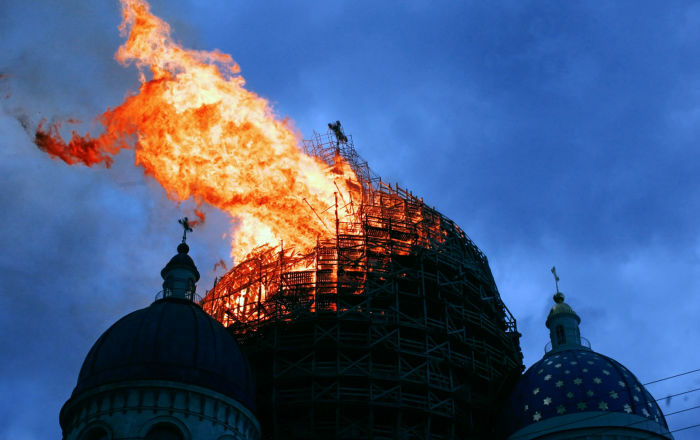 Early in the morning, one of the hospital's local staff began crying after seeing a Serbian TV report that bombers had destroyed the Orthodox cathedral. Novick invited him to the balcony from where they could see that the cathedral was safe. "There was no question about the bombings, but there were some things on Serbian TV which were not true," Novick said. Later that night, the hospital was really rattling. 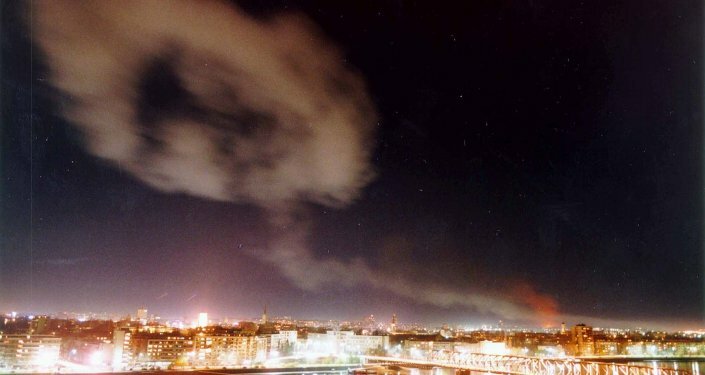 NATO warplanes had dropped three bombs on the home of then-Yugoslav leader Slobodan Milosevic’s daughter, just 500 meters away. An old ethnic Albanian woman looks in pain as she arrives in Blace, at the border in Macedonia, 25 km north of Skopje, 27 March 1999, following NATO's air strikes against Yugoslavia. In the morning, the hospital director decided to halt all non-emergency cardiac operations and keep the blood in the blood bank for casualties. "That was on Thursday, and he [the hospital director] told us that we could leave the country through Croatia’s border anytime on Friday, Saturday or Sunday," Novick said. "But then he called me later." The hospital director said he spoke to the Ministry of Interior. The director told Novick that he must arrive on the Croatian side of the border by Friday at noon and that he had to be out of country by that time. Novick said the doctors reached the Croatian border several hours after the Americans departed on Friday morning. A border guard took their passports and walked toward a main office, something he had not done with others crossing the border. Novick said the doctors grew increasingly concerned about what might happen next. Several tense minutes later, the guard returned with his boss. The man, Novick explained, looked down into the car window and said: "I just wanted to take this opportunity to thank you from all the Serbian people for operating on our children while your country was bombing us. You are welcome back in Serbia anytime." "When he returned our passports, I had tears running down my face," Novick recalled. The crew crossed the border exactly at noon, and 15 minutes later, their Croatian friends who had accompanied them on their journey invited them to have lunch in a cafe. Novick recalled asking them why the Serbs had ordered them to leave the country by noon. The father of a child who he had operated on explained it was because NATO started daylight bombings. All of the members of the team arrived back to the United States safely. Several were interviewed by the Central Intelligence Agency upon their return. Novick said he could not answer their questions because he did not know much about Belgrade. "We are doctors, not bomb spotters," he recalled saying. NATO ended its bombing campaign on 10 June, 1999, and the same medical team returned to the country in October. "To my knowledge, none of our patients’ families were among the victims," Novick said. He added that in 2000 the team made four more trips to Belgrade and has now completed its mission in the country.